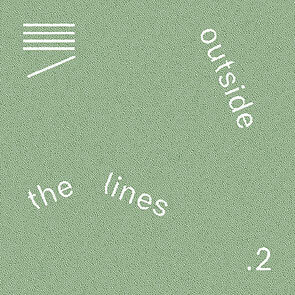 The latest in Nonclassical's annual Outside the Lines series of EPs, showcasing some of the most exciting artists and composers to emerge from the new music scene. Based on the oldest Japanese folksong known today, Song of Kokiriko for solo violin and field recording is a journey of this treasured melody through the sound world of modern day Japan. The clock reverses – with the resonance of the train travelling through a tunnel in Tokyo, the exploration begins. From the ambient alarms to the cries of cicada, the melody transforms with each encounter, resonating echoes of the past and present. Inspired by Matsuo Basho's renowned series of poems 'The Narrow Road to the Deep North', Midori wrote series of miniatures illustrating the world that resonates with nature, words and sound.